The team at Osheaga did something special this year by releasing a playable app that leaked their summer festival line up bit by bit. The Road to Osheaga took their mascots in a tour across the streets of Montreal. 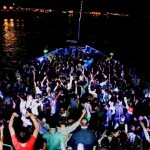 We loved the app; it was a different and an amazing way to build up that excitement for the summer festival. 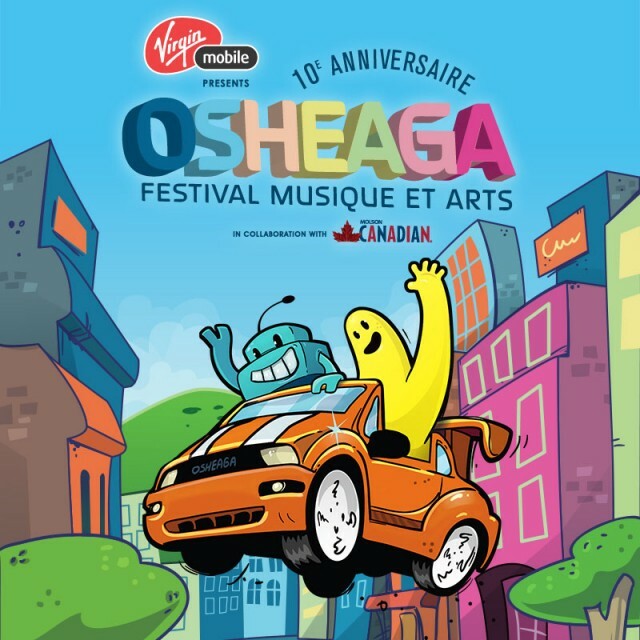 You can still download The Road to Osheaga on the iOS app store. With the app giving us that sneak peek last week, the full official line up has been published today, giving us details of who we’re going to go see. Florence + The Machine, Kendrick Lamar, The Black Keys, and Weezer top the headlines while a flurry of indie bands like Alt-J and Of Monsters and Men add to the depth of the line up. In terms of hip hop, we are blessed with an appearance from NY rap icon Nas, man of the year ScHoolboy Q, OFWGKTA’s Tyler the Creator, big bodied Action Bronson, up and comer G-Eazy, with so many more. 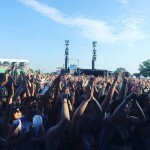 For the EDM lovers, Osheaga brings us an impressive lists of names such as Belgian French singer Stromae, Kygo with the tropical house, and more house from the likes of Robin Schulz, Oliver Heldens, and ZHU. The full line up of artists can be found below and on the Osheaga website. 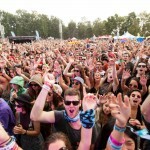 For tickets and accommodations visit Osheaga.com. 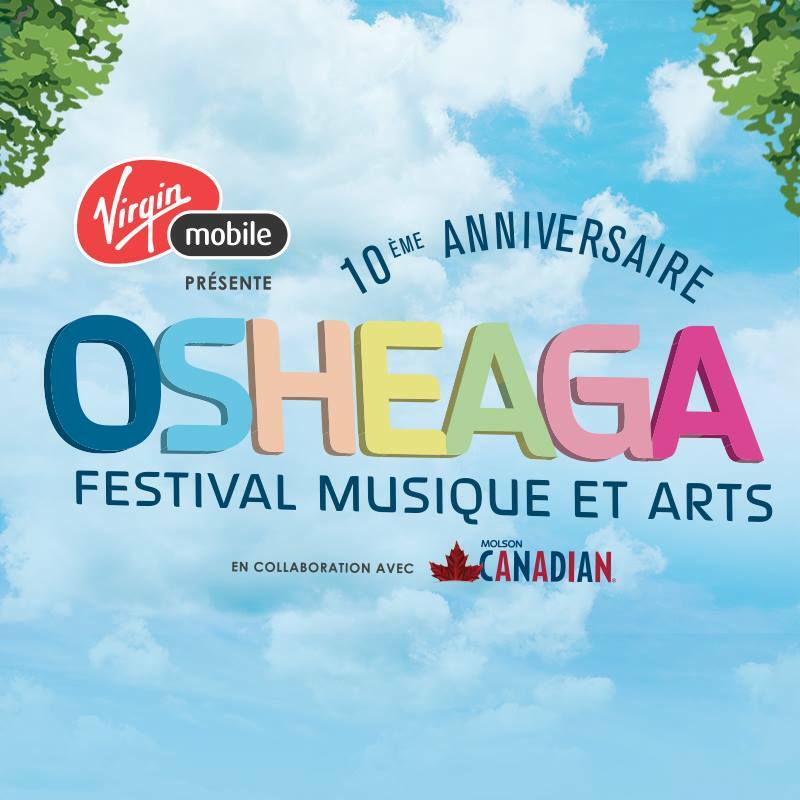 Be sure to check out any other shows presented by Osheaga here. We’ll also be keeping you guys updated with any new shows and or events that they announce.